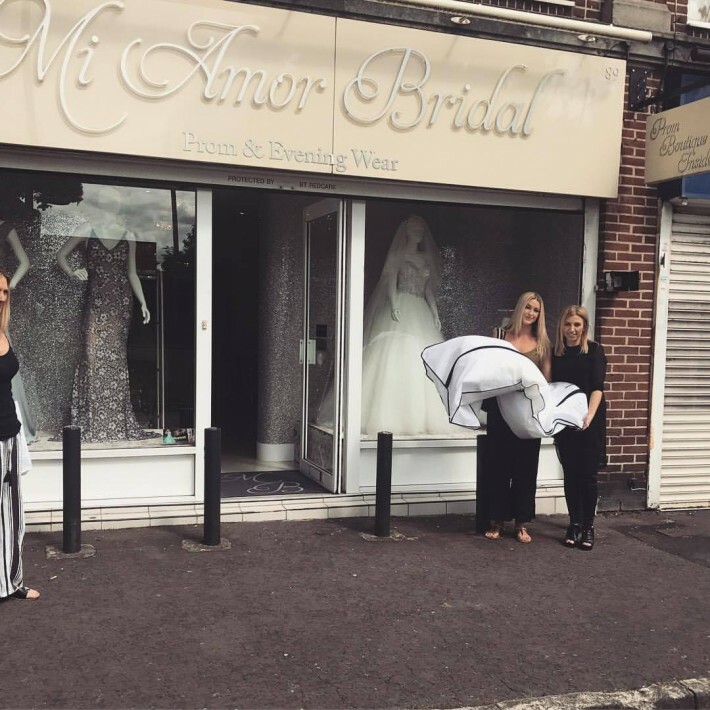 Home - BRIDAL NEWS & EVENTS - WELCOME TO MIAMOR BRIDAL! A little blog post to virtually welcome you to our unique, friendly and happy little boutique. We pride ourselves in providing brides-to-be with the most personal experience, where all customers are considered as part of the MiAmor family! Here at MiAmor we strive to ensure our customers are happy, satisfied and leave with nothing but a smile, no worries ONLY excitement! 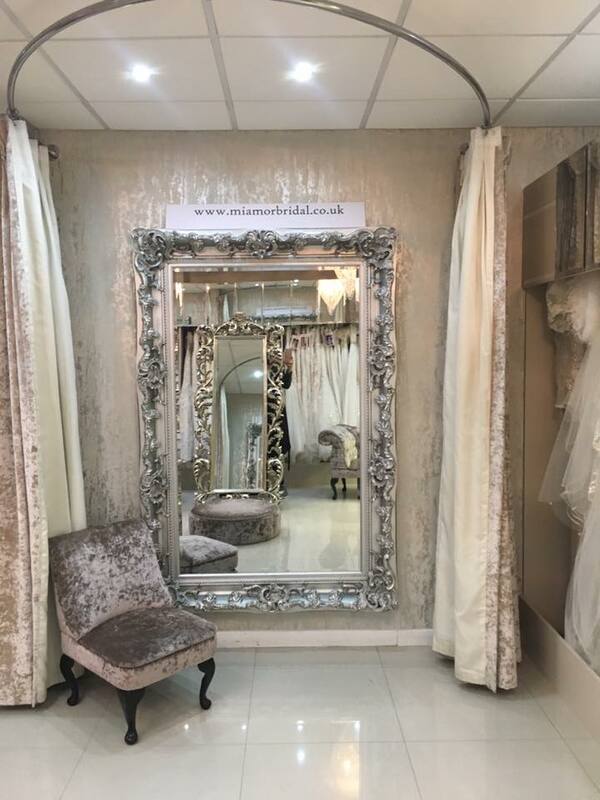 We have a comfortable, private and glamorous setting for all brides-to-be for their appointments. We are experts at what we do and we try and cater for all brides and all styles! 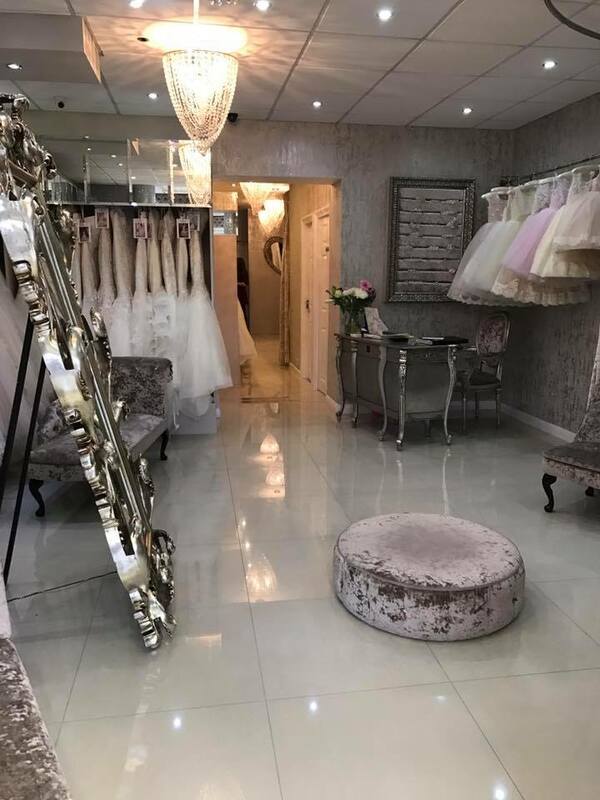 We offer a beautiful selection of tiaras, side pieces and accessories for the hair, alongside short and long veil. We also have an entire room filled with discounted gowns available to purchase off the rail! 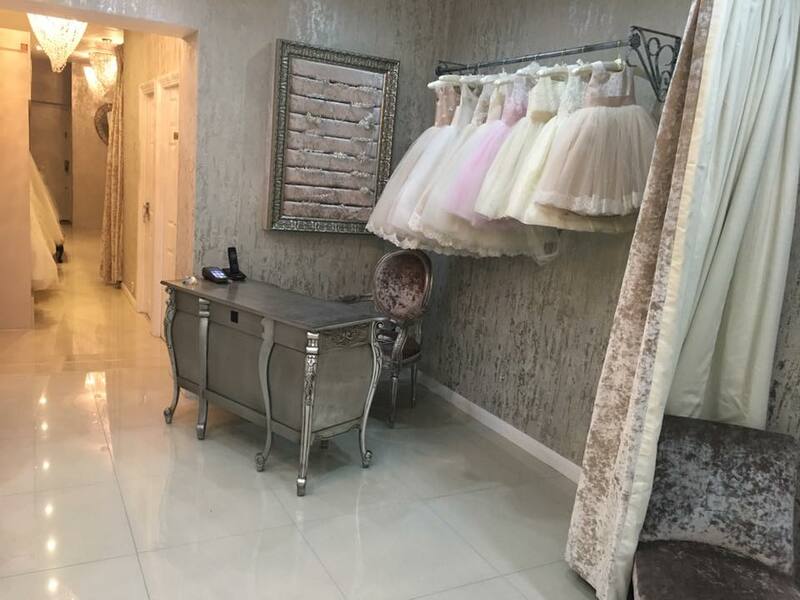 Aside of bridal, we offer a custom-made and made to measure flower girl dresses. Available in almost any colour you wish for! If you are looking that something unique and customized, these are perfect.